The promotional poster for Krisstian de Lara’s documentary short film, El Flaco, gets released this month. El Flaco tells the real life story of a male Mexican prostitute residing in Juarez, Mexico at the border with El Paso, Texas. 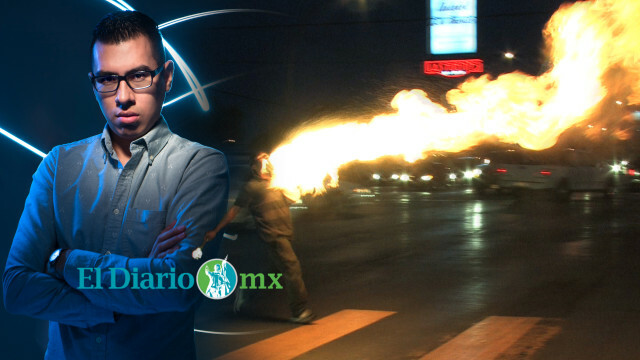 El Flaco serves clients from both countries and pays for police protection to be able work the downtown streets of Juarez. 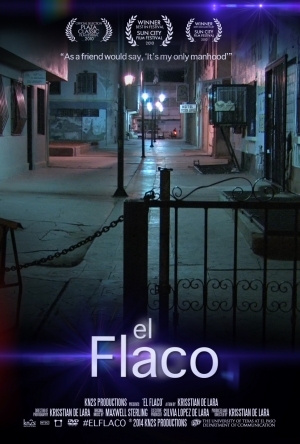 The image featured on the poster showcases the location where El Flaco works: a dark, gloomy and mysterious alley. This movie poster embodies the crude reality of El Flaco’s world and the possible reality of many male prostitutes in Mexico. 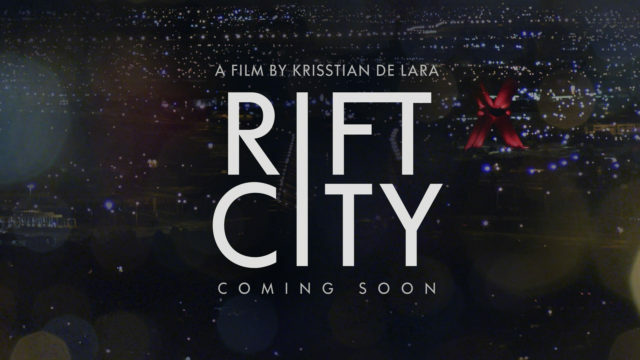 Krisstian de Lara would like to give special thanks to the Sun City Festival for the recognition and the The University of Texas at El Paso for supporting stories such as El Flaco‘s.